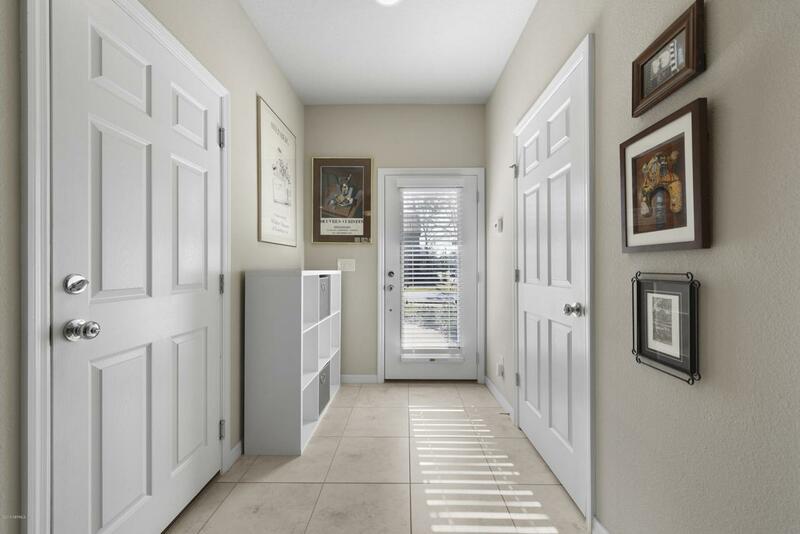 Come see this Immaculate, Turn-key, End-unit Town-home in Bayberry of Bartram Park! 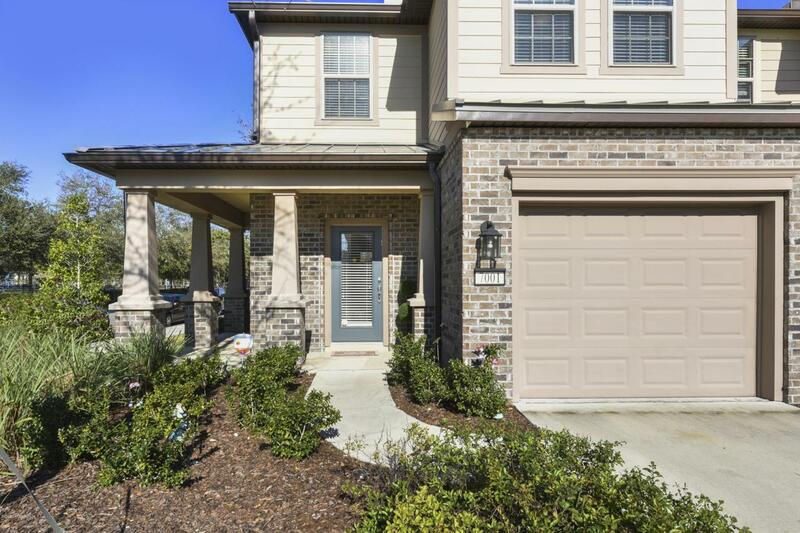 This home features a Light & Bright Open Floor Plan which INCLUDES the FRIDGE, WASHER & DRYER, WATER SOFTENER & FILTRATION, SECURITY SYSTEM, SURROUND SOUND, CEILING FANS, & OVERHEAD & WALL STORAGE SYSTEM in garage! The Kitchen is equipped with WHITE CABINETS, STAINLESS APPLIANCES, GRANITE COUNTERS & Breakfast Bar with Pendant Lighting. Upstairs you will find the master retreat & 2 additional bedrooms, bathrooms w/raised vanities & laundry. Amenities include Community Pool, Clubhouse, Fitness Center, Gated Entrance & Lawn Service included for a low maintenance lifestyle! 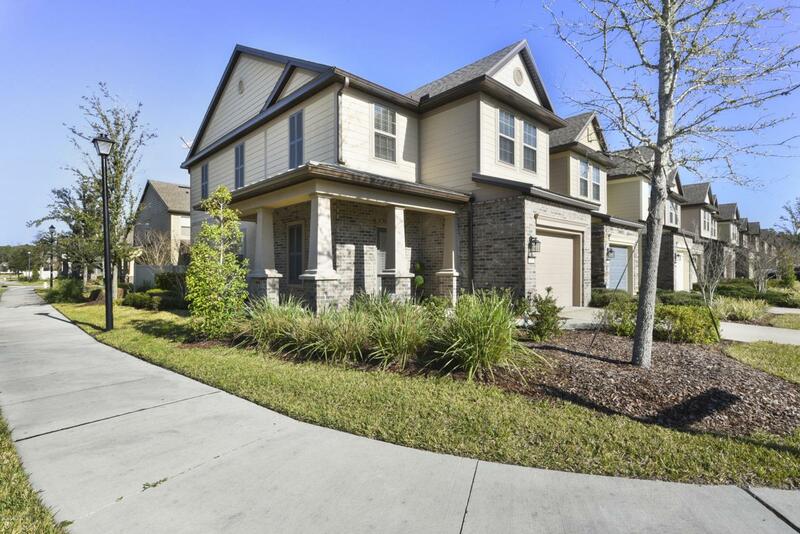 Fantastic location near I-95, The Shops at Bartram Park & the new Pavilion at Durbin Park.